Harvey Tobkes » Blog Archive » PRINCE CHARLES’ SHOE LACES??? 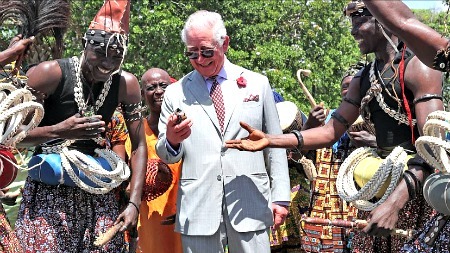 You’re currently reading “PRINCE CHARLES’ SHOE LACES?? ?,” an entry on Harvey Tobkes.